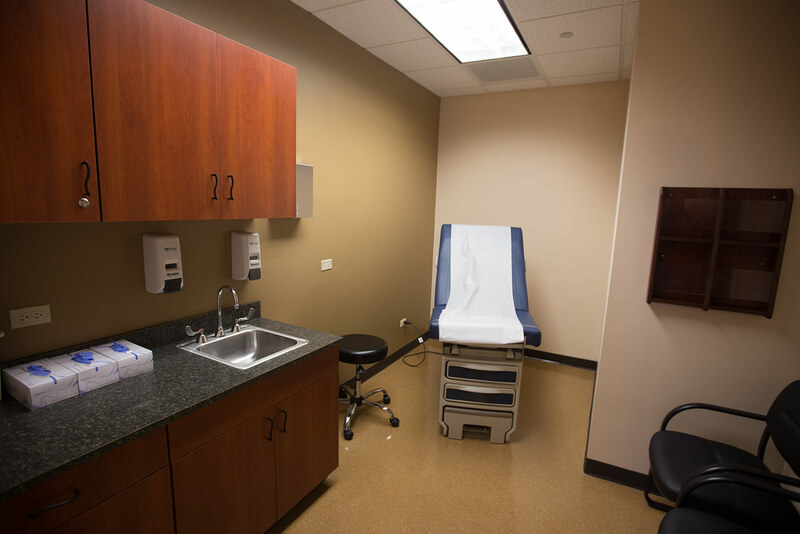 Langehaumer Construction was hired by NuMale Medical Center to do the interior buildout for their functional and personal environment. 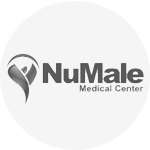 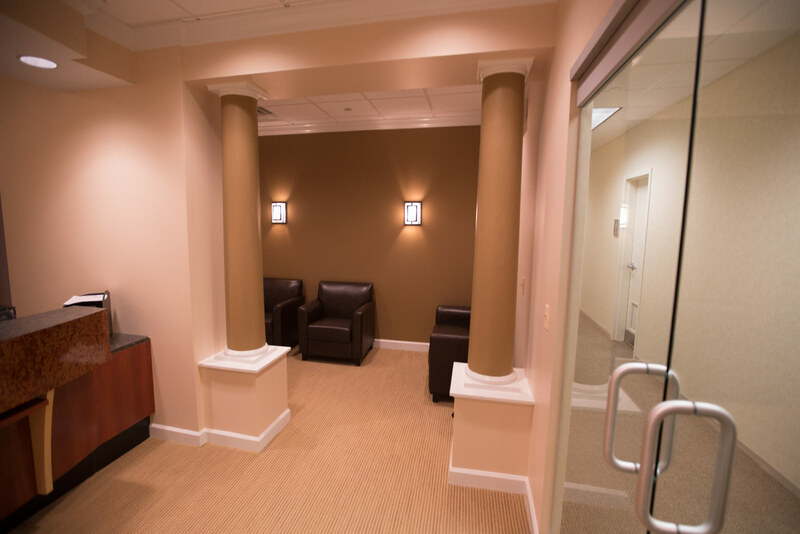 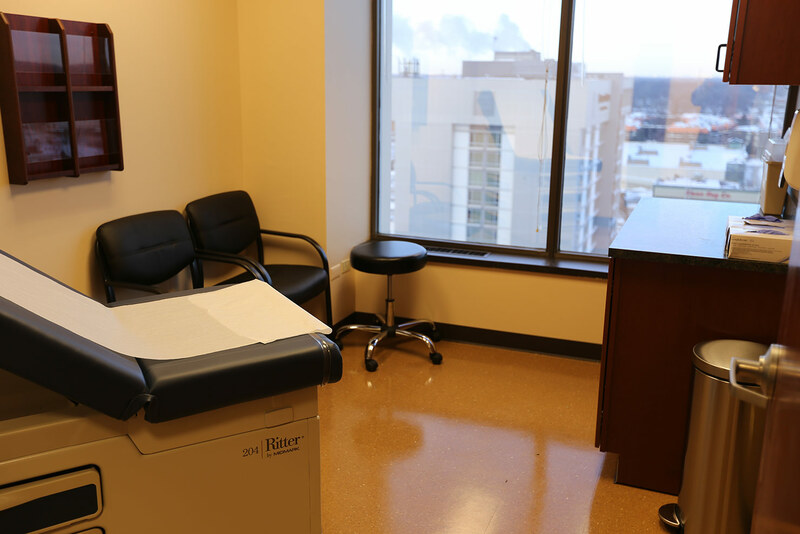 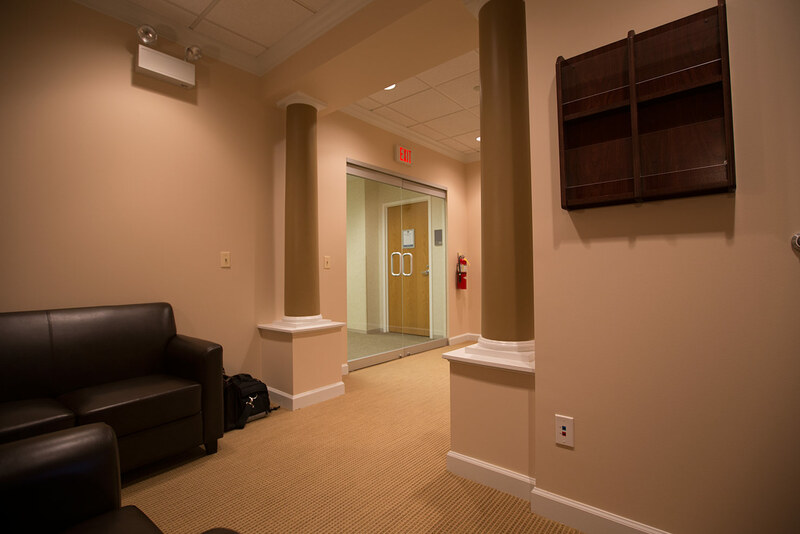 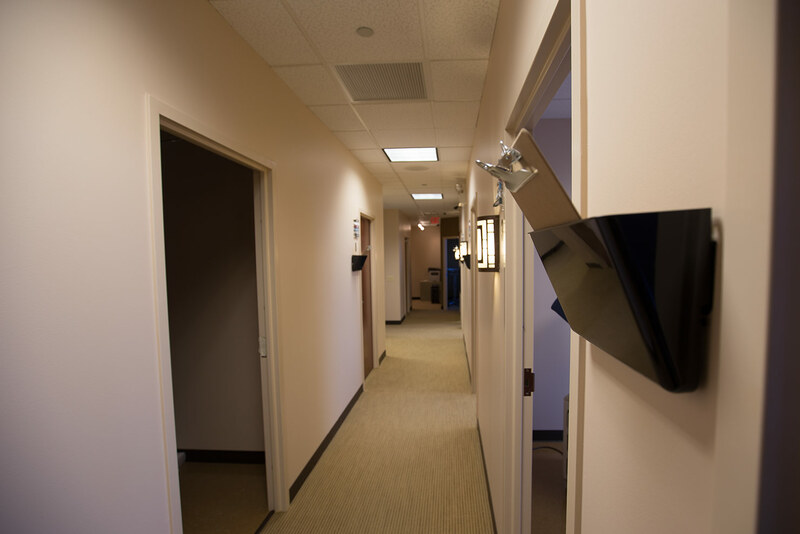 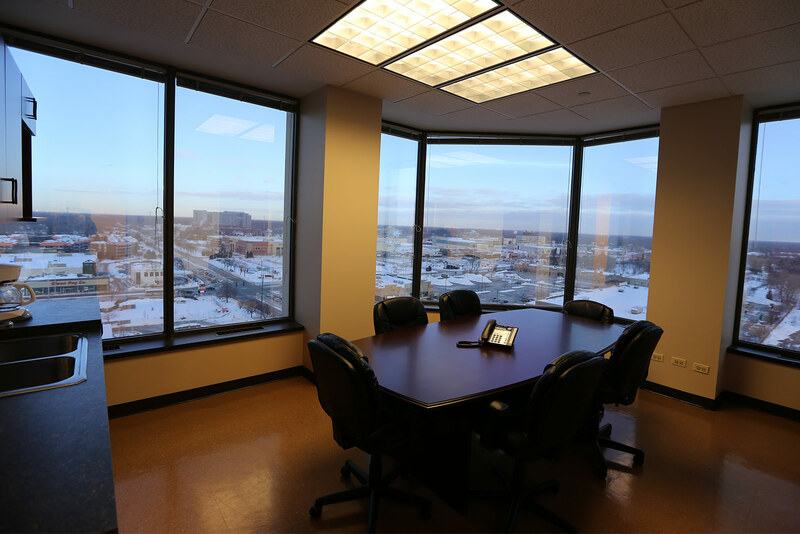 NuMale Medical Center is a private, all male staffed, medical clinic that offers a wide selection of the most trusted treatments for sexual dysfunction and enhancement. 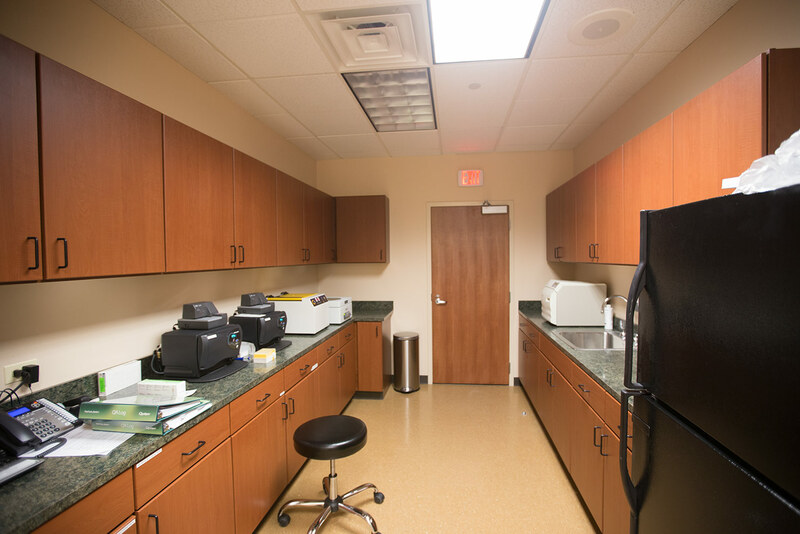 The treatments are customized to the individual patient based upon their needs and existing conditions.